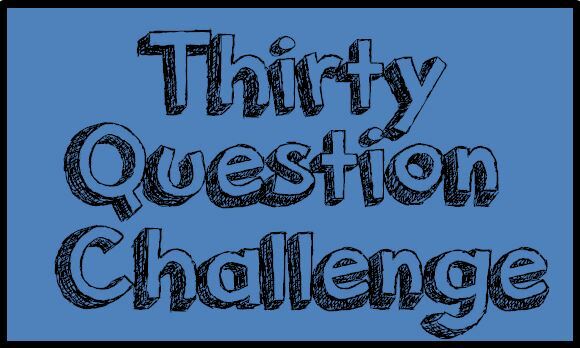 Recently, I was challenged, nay dared, by Jacqueline over at Fangirl Musings to take place in the 30 drama question challenged. As I like answering questions, I like dramas, and I can’t back down from a challenge, here are my answers! 1: What was the first Asian drama you ever watched? 2: What was the first Korean drama you ever watched? 3: What was the first Japanese drama you ever watched? Rich Man, Poor Woman. I hadn’t seen a Japanese drama until this one was nominated for OKC. While I loved, loved, loved parts of it (and am eternally grateful for it introducing me to Oguri Shun), the parts that I didn’t care for (the whole business partner/takeover bit and her just leaving at the end) left me with a bad taste and it was a while before I tried another Japanese drama. 4: What was the first Taiwanese drama you ever watched? The crackboat that was Autumn’s Concerto. It was suggested to me, and I’m not sure if that person did me a favor or not because when you start with the best it can only go down from there. Mishu-Mishu! 5: What is your all time favorite Asian drama? If you’d asked me six months ago, I would have said my long standing, Pasta, but then I sank into the sinkhole that is Lovesick and, while it is not perfect (to the point where I might have, possibly, reedited it for myself and a few, select others) this drama captured my heart and attention so much I have to call it my favorite. 6: What is your least favorite Asian drama? All together now! A Prince’s First Love! 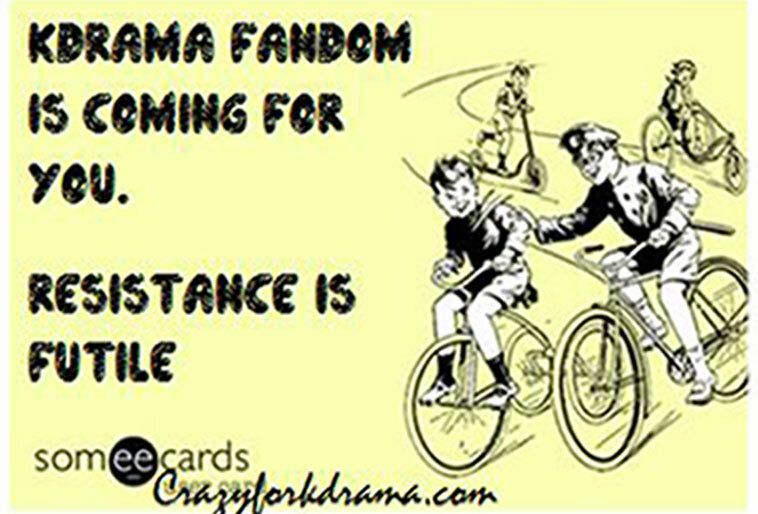 Don’t watch this piece of crap drama unless you want to precariously put into jeopardy your Kdrama fandom. 7: What is your favorite Japanese drama? This one is a hard one! If it said my favorite movie series I would have been able to say Takumi Kun as I love that piece of crap, but since it expressly says drama, I’m going with Pride? Possibly? My first Kimura Takuya drama, it was so well acted, the chemistry was so awesome, I loved it. Made me instantly fall in love with him, despite the hair. Of course, the last three episodes bunged the whole thing up, but despite that I look back and give it a romantic sigh. 8: What is your favorite Korean drama? Pasta, Pasta, Pasta! Sometimes I think I should go back and revisit my favorite list, see if I need to reevaluate, but I really do love Pasta, and I think it holds up, and until I do revisit, I’m more than happy to keep it there at the top of my list. 9: What is your favorite Taiwanese drama? Hmm… I loved, or more to the fact, was obsessed with, Autumn’s Concerto, but ignoring again the last three episodes, In A Good Way was just a fun watch. Someday I may have to go back and retry it to see if I still hate the ending as much as I once did, but that main couple was just so adorable it’s worth a consideration. 10: What is your favorite drama OST? Coffee Prince. No question, Coffee Prince. This OST just makes me happy and I relisten to it all the time. It always evokes all of the feelings of the show and has the added bonus of making me feel like I’m acting out my own movie montage. 11: What is your favorite drama opening? This one is a harder one for me as I don’t remember particular beginnings. Let’s instead go with first episodes, this might help more. Pasta? This was a great beginning, setting up the whole plot and most importantly different from another drama, showed how much they liked each other before the plot started. Heartless City? Signal had an amazing first episode that had me saying “I love this show” over and over again throughout the entire episode. 12: What is your favorite drama ending? Sucker for a good drama ending! Sometimes for comfort, I will just spend a day rewatching some of my favorite endings. A great last episode is City Hall. It is basically a giant epilogue, where you get to see your characters being happy and wrapping up every single storyline. I also love the tiny bit at the end when you realize that they were connected way before the story started, in a completely heartbreaking way. 13: What was the last Asian drama you completed? If I count drama shorts, I can say that the last one I completed was a short Chinese drama called Mr X And I Season 2. It was a gay storyline about a guy growing up in love with his straight BFF. I really recommend it. 14: What drama are you currently watching? Signal! Gah, this show is AMAZING. If it continues on like this, it might just have to kick Pasta off the top of the pile. 15: Who is your favorite Asian drama actor? Hmmm… another hard one. Jung Woo Sung? I like him in a lot of the things he’s in, as he can make me cry at the drop of a hat. Or make me long after him. Either is good. I also love Yoon Shi Yoon—for the same reasons. 16: Who is your favorite Asian drama actress? Again, ask me six months ago and I would have hands down said, Gong Hyo Jin, but lately I’m having a bit of an issue with her. I really liked Kang Sora in Misaeng. Kim Sun Ah? 17: Who is your favorite drama character? Doctor’s Son. What an amazing character! So conflicted, messed up, with a tragic backstory. Plus a vicious killer when he needed to be. Crunchy, crunchy layers people. 18: What is a drama you decided to drop, and why did you drop it? 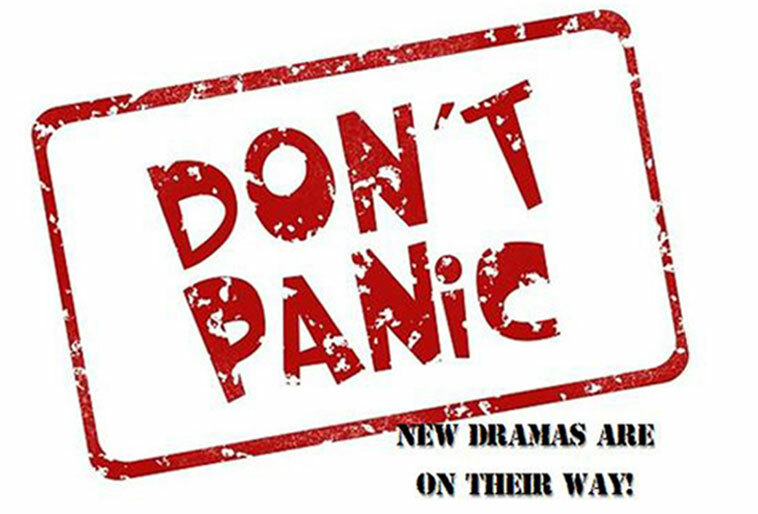 Looking at mydramalist, I’ve dropped 22 dramas, which seems like a lot, but since I’m someone who generally stubbornly finishes a drama I’ve started, it’s not bad. For this list, I think I’ll go with A Thousand Kisses as it’s the one I’m the most disappointed with. I started the show, really liked it, then offhandedly decided to cheat, found out what happened with the drama, and instantly dropped that shizzle. A shame. 19: What is your favorite drama genre? 20: What is your favorite drama instrumental OST? Pasta‘s OST is actually mostly instrumental and is adorable. I’m also really enjoying the intense music of Signal. 21: Who is your least favorite Asian drama actor? Cha Tae Hyun. Ugh. From A Prince’s First Love, I can’t watch him in a single other thing without being irritated by just looking at his face. 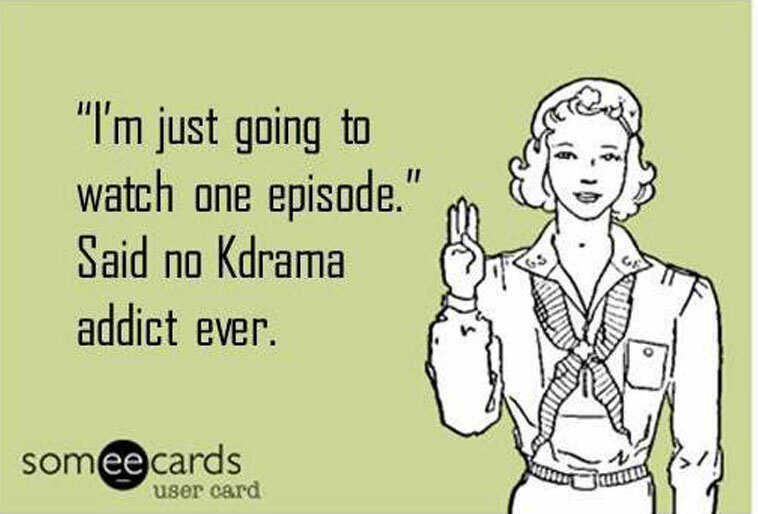 Considering his stupid drama almost killed my love of Kdrama, so do not think me too harsh. 22: Who is your least favorite Asian drama actress? That girl from Queen In Hyun’s Man? I don’t really know how she got up there so high on my list but really, anytime she is in a drama, my nose goes up, and my interest in the drama goes down. Pass. 23: What drama were you anticipating, but was a subsequent disappointment? Trot Lovers. I was so excited for that drama, then when I saw my first trailer, I knew the drama was not for me. 24: In your opinion, what is a drama with the best ending? Pass. We’ve answered this before, I have no time for duplicate work. 25: In your opinion, what is a drama with the worst ending? Usually, for me, if a drama is going to lose me, it’s going to be in the last few episodes. It’s especially disappointing in a drama that I’ve been loving up until that point. Famous examples of this are Pride, Padam Padam, In a Good Way. However, if we’re just looking at the last episode, the last few minutes, I’m going to go with Assorted Gems. For such a slow-moving drama, the last 15 minutes were like the writers were like “Wait, what? This is our last episode? Damn it!” and short handed so much important information, it left watchers (not just me) with a bad taste. Wait! 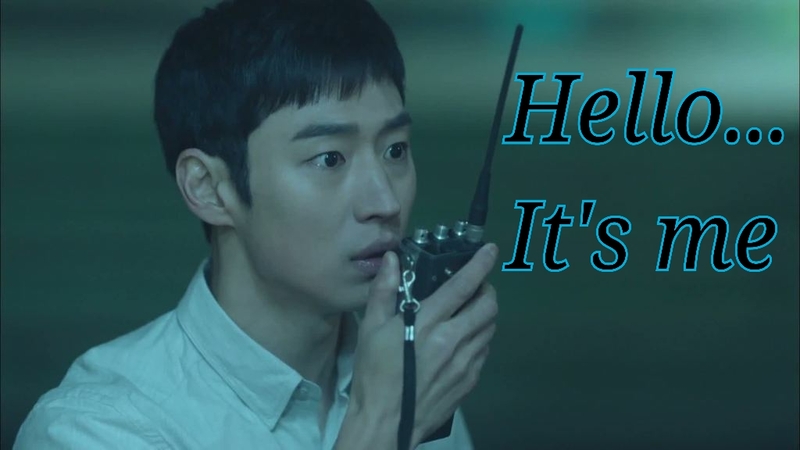 I was humming along answering questions and was reminded of dramas that ended on a cliffhanger with no other season in sight! This irritates the bejeezus out of me. Examples being Don’t Ask Me About The Past, Liar’s Game, God’s Quiz 4. 26: In your opinion, what is a drama that is overrated? Heirs. Overrated? Bloated? Yep on both. 27: In your opinion, what is a drama that is underrated? Underrated dramas are a bit harder as it’s hard to judge what other people are watching but I thought season 1 of God’s Quiz was really well done. Life Is Beautiful has many a beautiful elements to it. And When It’s At Night is a solid choice. 28: What is a drama that made you cry? As there have been many, I’ll go with the first ever drama which made me weep like a baby. Like full on ugly cry. Scent of a Woman. I’m talking sob-into-the-side-of-the-irritated-cat cry, people. 29: What is a drama that made you cry from laughter? Cry from laughter? Hmmm… I don’t remember laughs as much as I remember sobs. What does that say about me. Lately though, Splash Splash Love was HILARIOUS and there were parts where I did laugh so hard there were tears. 30: What is a drama of which you never get tired? I’ll have to go back to weekend dramas for this one. Maybe because they are so long? Assorted Gems, Gloria. (Wait! Gloria, Gloria is an underrated drama!) Also one I can go back to again and again and watch almost the whole thing is When It’s At Night. Well, that was fun. And made me realize just how many questions 30 is. Although I guess technically it was 29. And it also reminded me of a lot of dramas I’d love to go back and give a rewatch too! Great. Like I have time for that. UUUGGGGGH. So, what are some of your answers? Great comments – I had passed up Rich Man Poor Woman for like forever until I head about it here. I loved it! I think I thought it was some sort of Heirs-ish show and that’s why I skipped it. Now, we just need Oguri Shun in a seriously romantic role and I would be very happy. Loved this post. Fun to read your answers – made me think about mine. 🙂 And totally agree about Heirs – how, just how, did it get to be so big?? 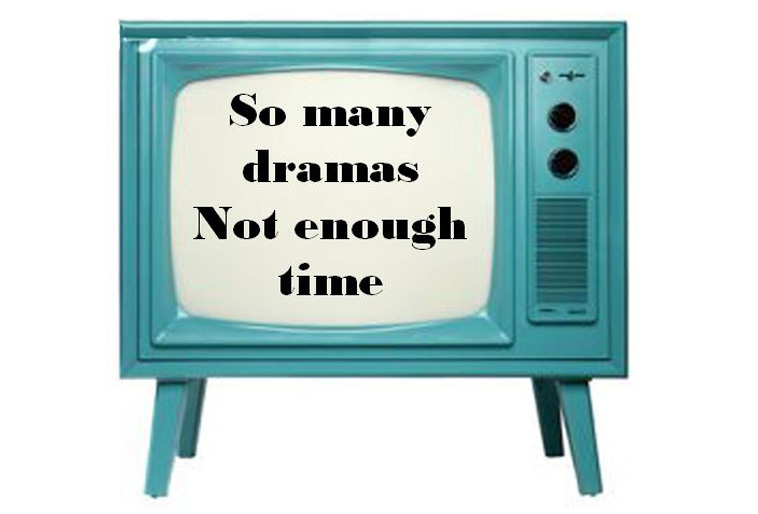 So many other amazing dramas out there…. Anyhow, this was fun. Thanks, Stephanie! Pasta is at the top of my list, too. For being such a favorite of yours why don’t you have a review of it? *SOB! * I did, unfortunately, it was one of the reviews I lost when the site was shut down and I didn’t have the heart to do it again. But YAY! Another Pasta lover! Chep!